We at Safrane pride ourselves on being accessible to all, at any time. Let us help you make your business more accessible, literally! By adding ramps to outdoor and indoor designs, everyone is included, so make sure to include us in your plans! 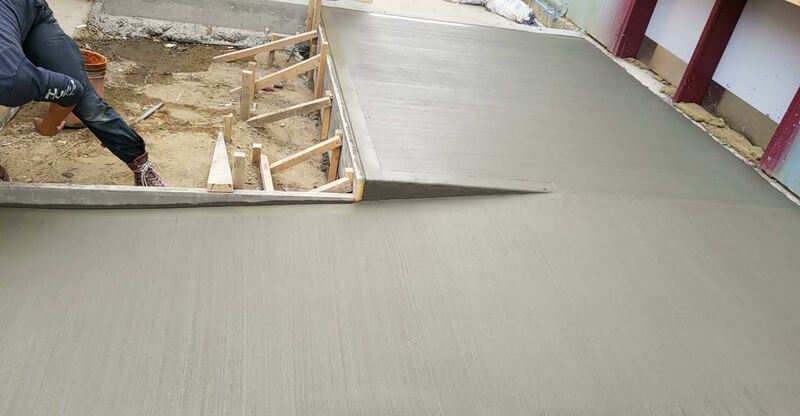 We’ll build you a ramp and any other concrete construction you fancy!